Feline nonfiction by the likes of Maru and Lil Bub. 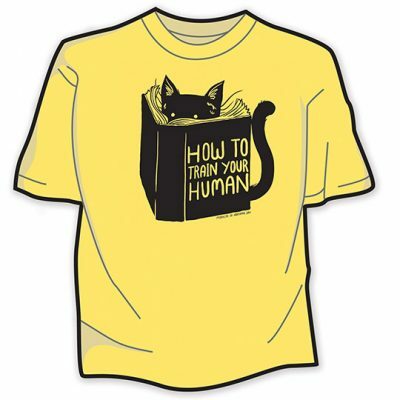 CLEARANCE – Feline nonfiction by the likes of Maru and Lil Bub. 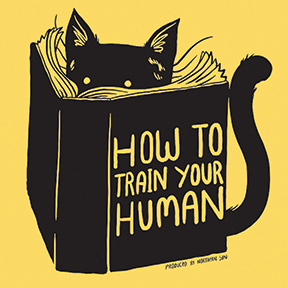 How To Train Your Human is the ultimate book upon which to sit. 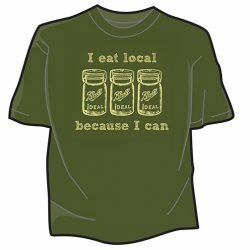 Black on daffodil shirt.